Anyone! The Worlds Biggest Marble Hunt is all about marble awareness and paying it forward. Marble collectors, artists and individuals all around the world are losing marbles! 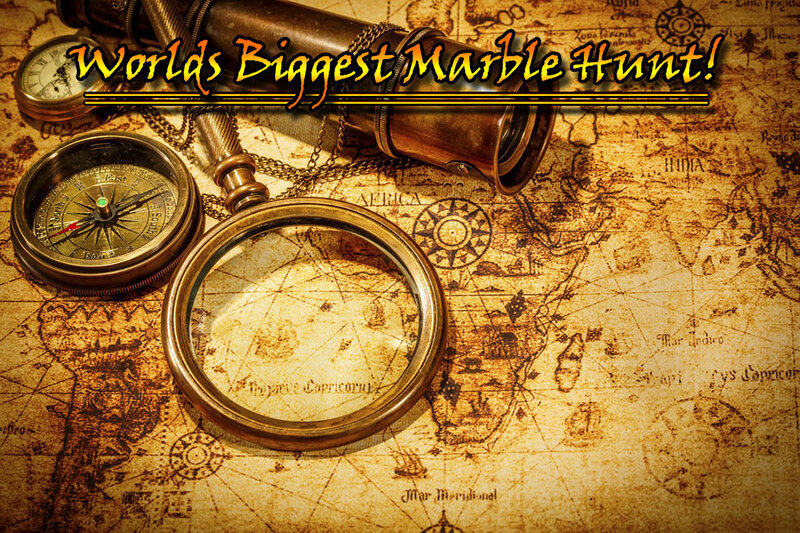 It's fun and easy to lose a marble and also very exciting to watch dozens sometimes even hundreds of people searching for the treasure that you hid! 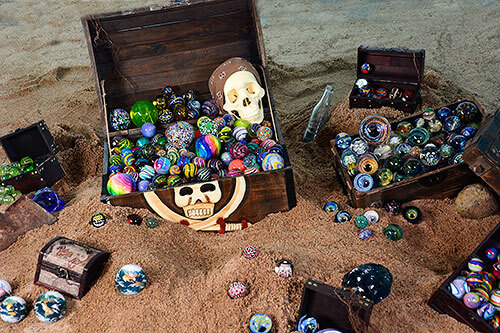 Worlds Biggest Marble Hunt is the worlds biggest treasure hunt using social media and making history this year! Top glass artists around the world have donated, lost and are continuing to lose their marbles. With so many valuable treasures being lost around the globe, history is being made with the worlds largest global treasure hunt using social media! Check the artist list daily for updates to see who the new artists are that are adding to the list of treasures around the world. If you would like to buy marbles to hide. The main requirement is that it is a contemporary handmade marble. Handmade contemporary marbles can be acquired in shops around the world, online and many times even directly from the artists. Be careful when buying on ebay, always verify the artist of the marble. There are unfortunately many mass produced marbles being sold as handmade and even being signed. For more help and tips on Hiding Marbles we have created a Facebook page with tips and volunteers that can help you lose your marble. How to Lose Your Marbles. To learn about losing marbles please read our Marble Hunting Rules.